TVS Motors is planning to launch two products in financial year 2017-2018. Also, the company has confirmed about investing a total amount of Rs. 350 crore in capital expenditure. 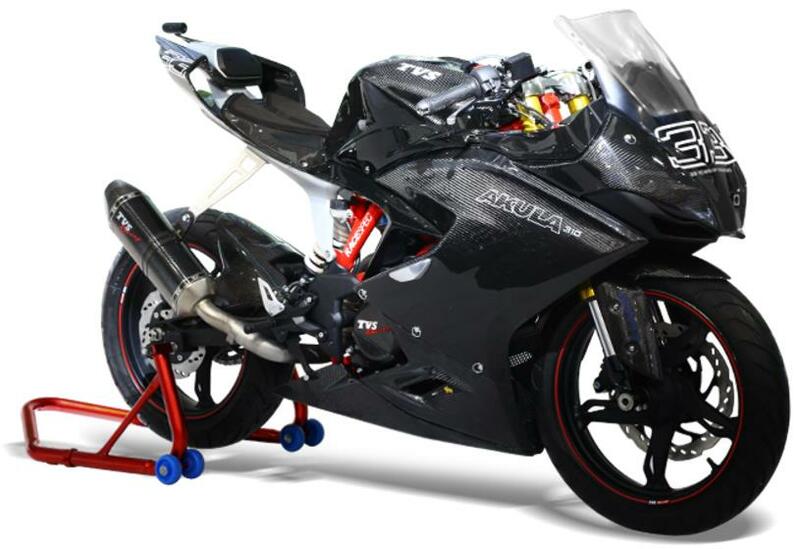 The Hosur-based two-wheeler manufacturer has earned positive response with its range of Apache motorcycles, and the next big product from the brand is going to be the upcoming flagship model Apache RTR 300, derived from the TVS Akula concept. While the upcoming TVS motorcycle is going to be the Apache RTR 300, there will be a scooter as well. Currently, the brand sells scooter like Scooty Pep Plus, Wego, Zest and Jupiter and all of them have earned good response from the domestic buyers. The motorcycle range includes Sport, Star City Plus, Victor and Phoenix along with the Apache models. TVS Motors is hopeful to grab more market share in near future, as the company is using a common platform it has developed with German premium motorcycle manufacturer BMW Motorrad. The Indian brand is expecting to get a firm foothold in the under-500 cc segment, with the Apache RTR 300 being the first model under this strategy. As we already reported the upcoming TVS flagship bike is expected to hit the market in April this year and it will come with a faired sporty model sharing the 313 cc single-cylinder, liquid-cooled engine with the BMW G310R. 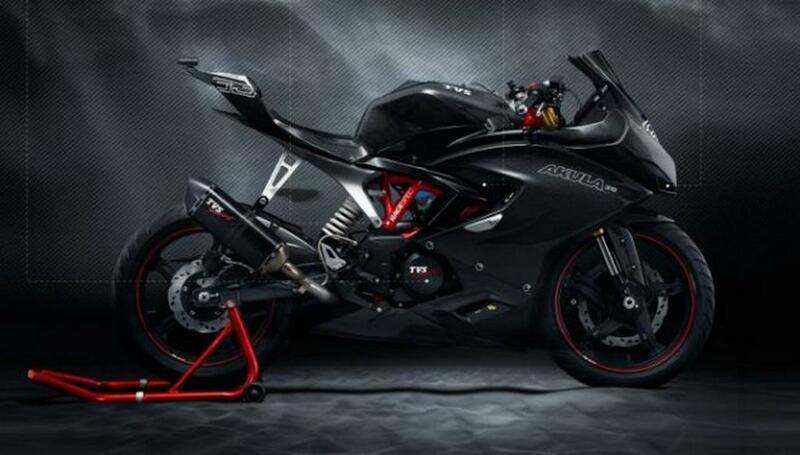 The bike is likely to be priced between Rs. 1.75 lakh and Rs. 2 lakh (ex-showroom, New Delhi), depending on non-ABS and ABS variants. 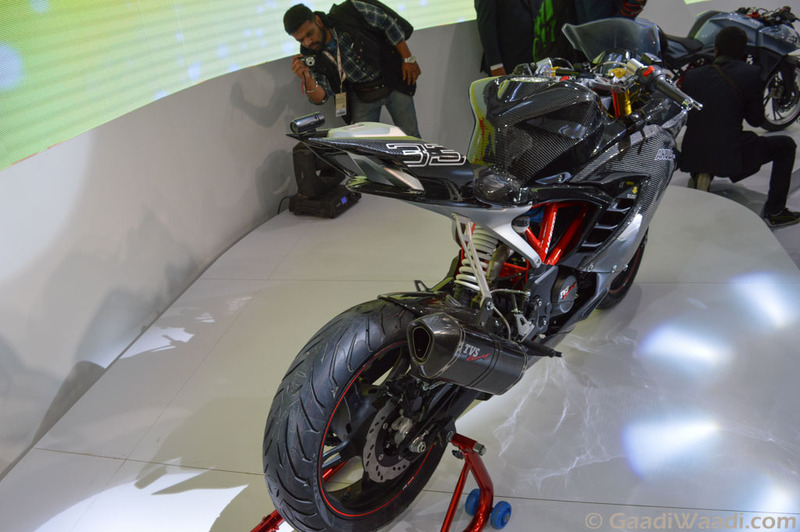 Upon arrival, the TVS Apache RTR 300 will challenge the tough rivals like KTM RC 390, Kawasaki Ninja 300, Yamaha R3 and the upcoming Hero HX250 as well. The Apache range comes promoting itself as inspired by pure racing DNA, and the upcoming model too will reflect the same philosophy as we have previewed through the Akula 310 concept debuted at the 2016 New Delhi Auto Expo.